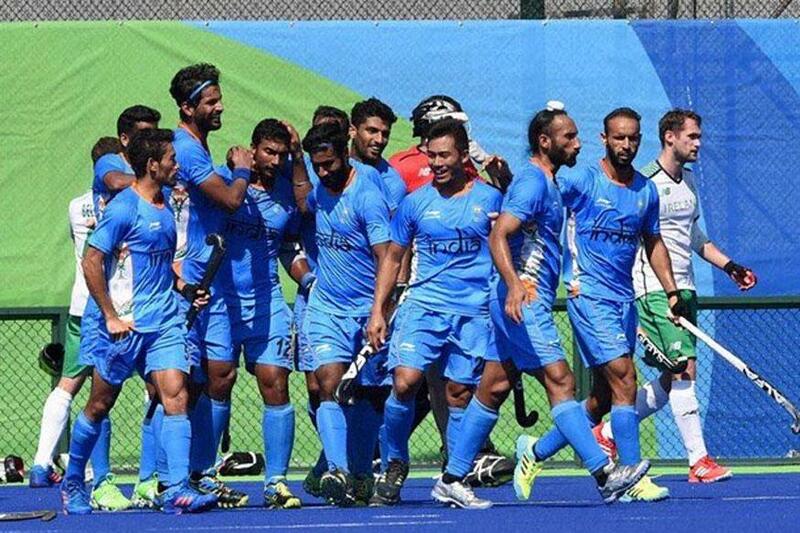 India emerged as the champions of the Asian Champions Trophy 2016 by beating Pakistan 3-2 in the final in Malaysia on 30th October 2016. India took the lead in the 18th minute through Rupinder Pal Singh. Affan Yousuf doubled the lead in the 23rd minute after he deflected a Ramadeep Singh hit. Pakistan pulled one back through Bilal in the 28th minute as he converted a penalty corner. Pakistan tied the match 2-2 after Ali Shan scored a field goal after a defensive error from India. The winning goal scored by Nikkin Thimammiah from India separated the two teams in the final. Malaysia won the bronze medal by beating South Korea in a play-off match.